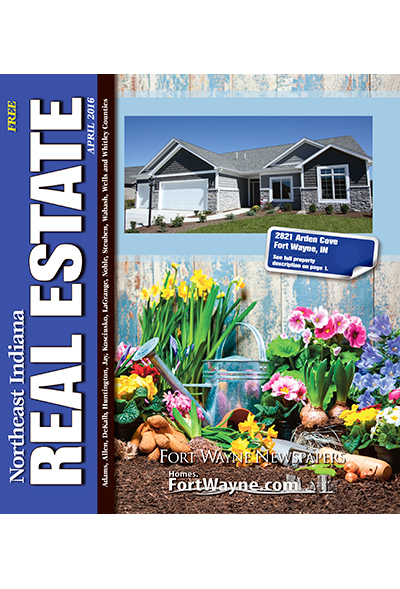 This monthly publication features a variety of current properties for sale, as well as service providers to help with all your real estate needs! Our publication reaches 12 counties: Adams, Allen, DeKalb, Huntington, Jay, Kosciusko, LaGrange, Noble, Steuben, Wabash Wells and Whitley. Grabill Bank – Illionois Rd. Big Lots – Stellhorn Rd. Kroger – St. Joe Ctr. Rd.